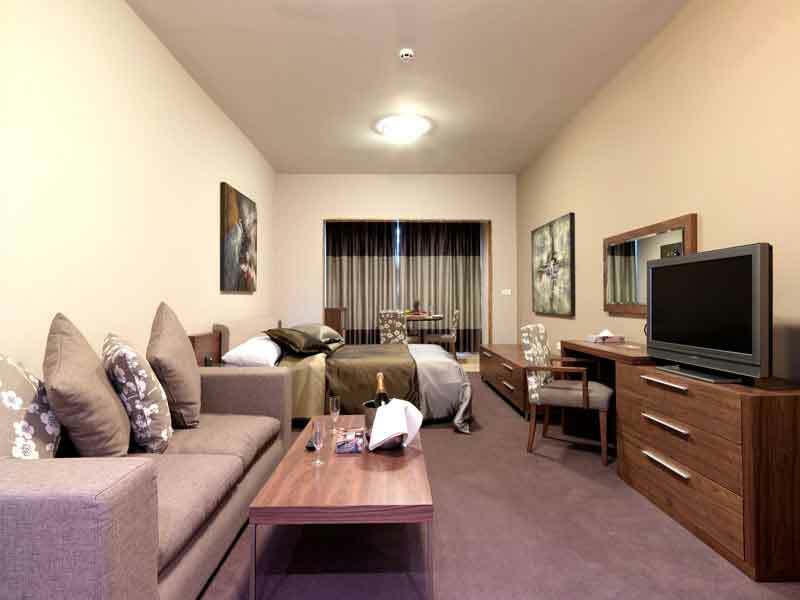 Hotel City Suite has the kind of warm hospitality, inviting atmosphere and topnotch services to meet all tastes. You will revel in the comforts of this charming hotel & its superlative proximity to all points of interest. 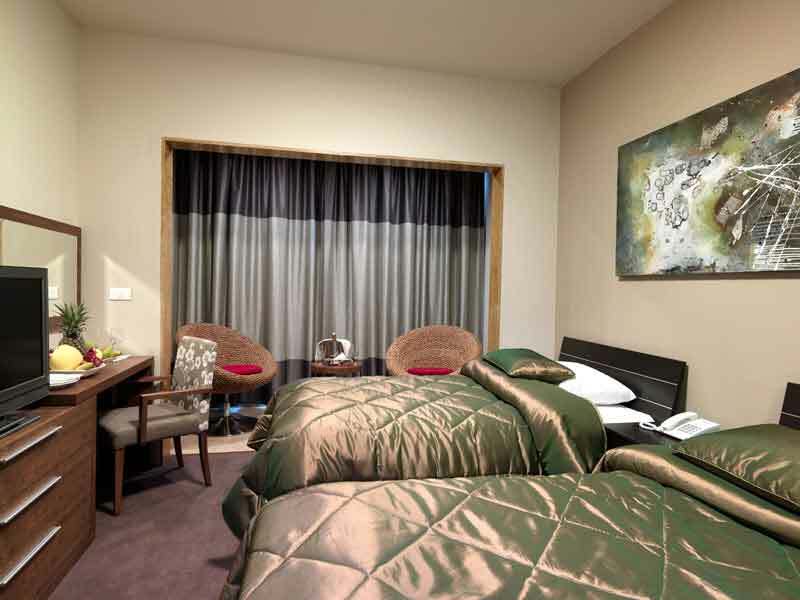 Hotel City Suite is conveniently located in Raoucheh district. You are only 1 minute walking distance from the Corniche & from the famous Pigeon Rock. 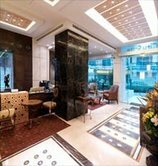 Hamra street is 5 minutes away & the City Suite is within easy reach of the Down Town area. 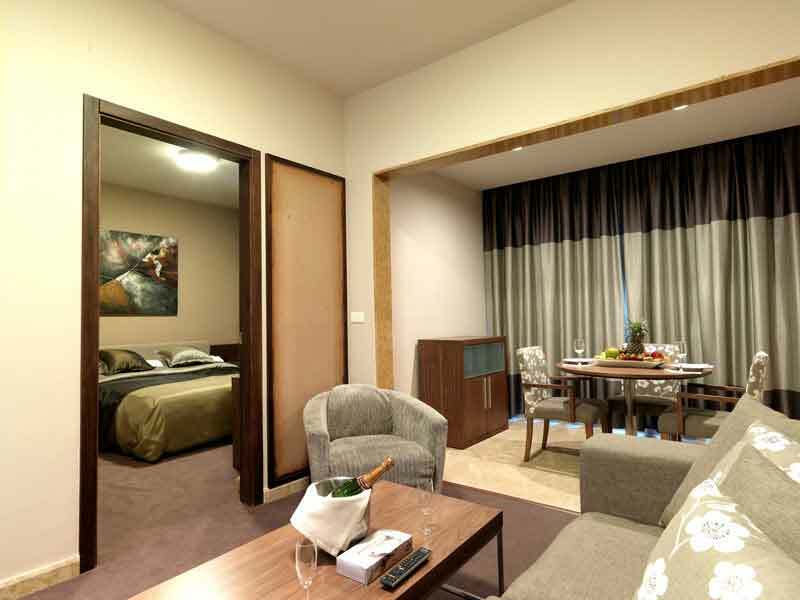 Rooms & Suites are spacious, modern, intimate & fashionable. You will certainely find the necessary comfort whether you are on a business or leisure trip. 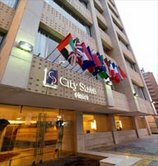 City Suite Hotel offers rooms & suites in a variety of modern arrangements & sizes to fit any visitor's need.